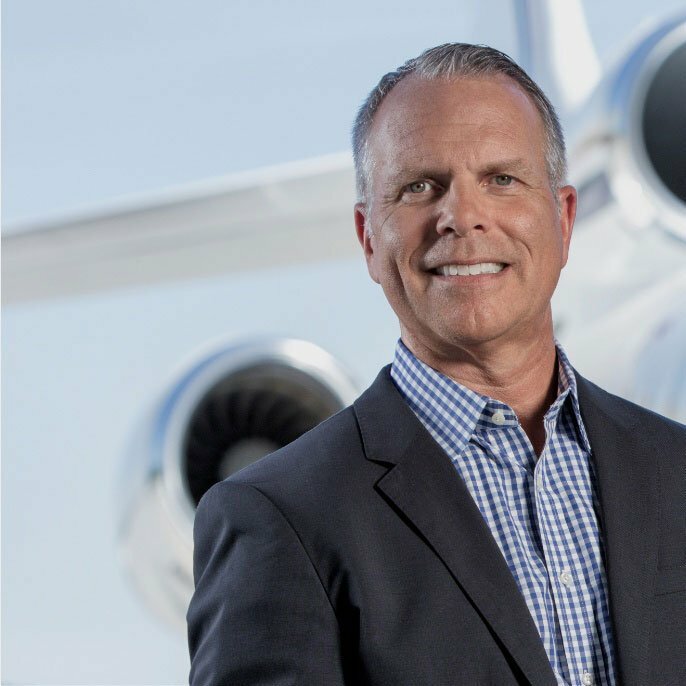 Shawn Vick serves as Chief Executive Officer for Global Jet Capital. 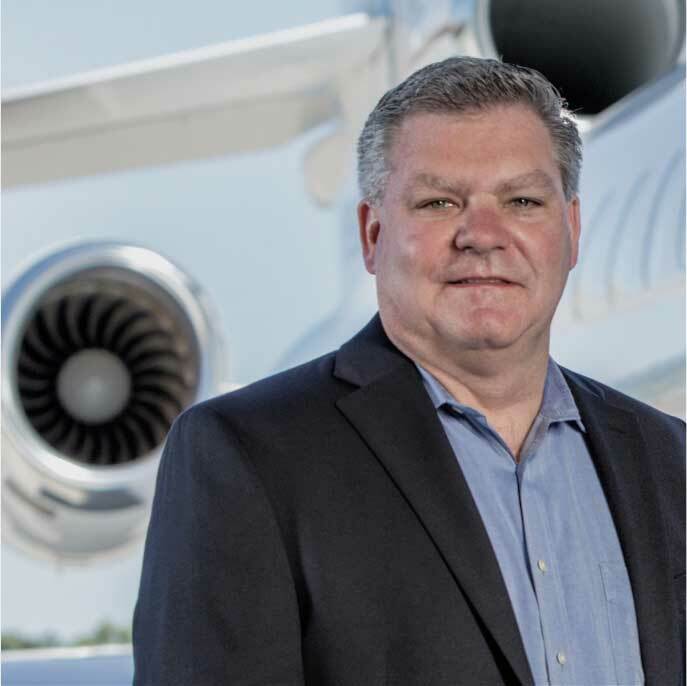 Shawn has over 30 years of experience in the aerospace industry as a senior operating executive and as an advisor to private equity. 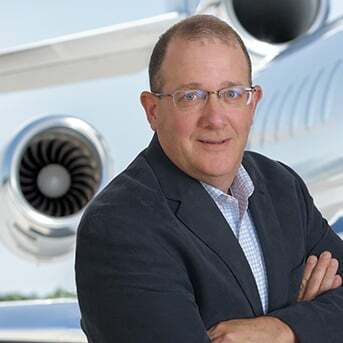 He has held senior leadership positions at British Aerospace, Gulfstream Aerospace, Bombardier Aerospace, Landmark Aviation, Hawker Beechcraft, and AE Industrial Partners. 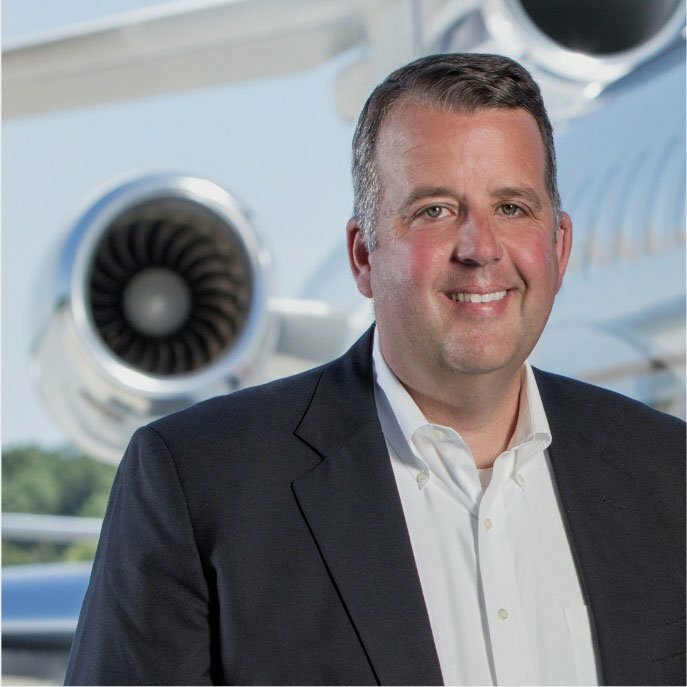 He also has operating experience in the MRO and charter management segments of the business aviation market. 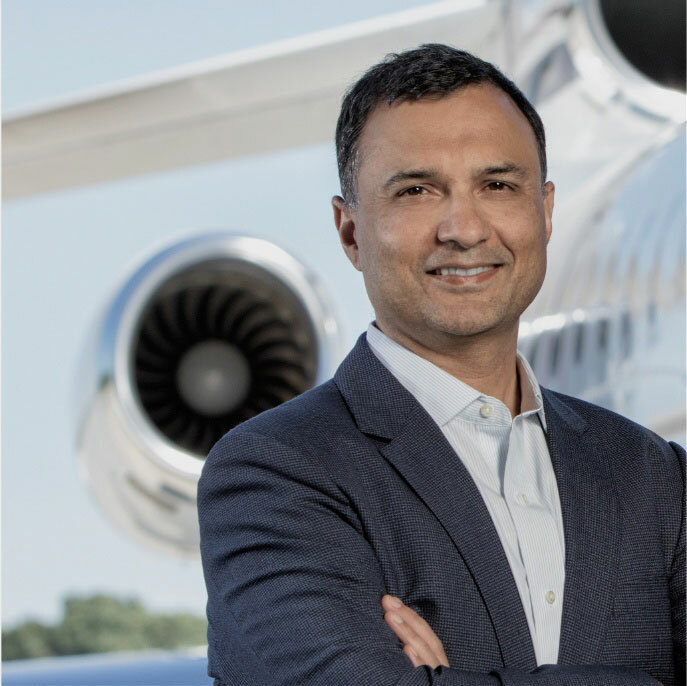 Shawn also serves as a partner and member of the investment committee for AE Industrial Partners, a private equity firm specializing in aerospace, power generation, and specialty industrial investing with over $500 Million in assets under management. 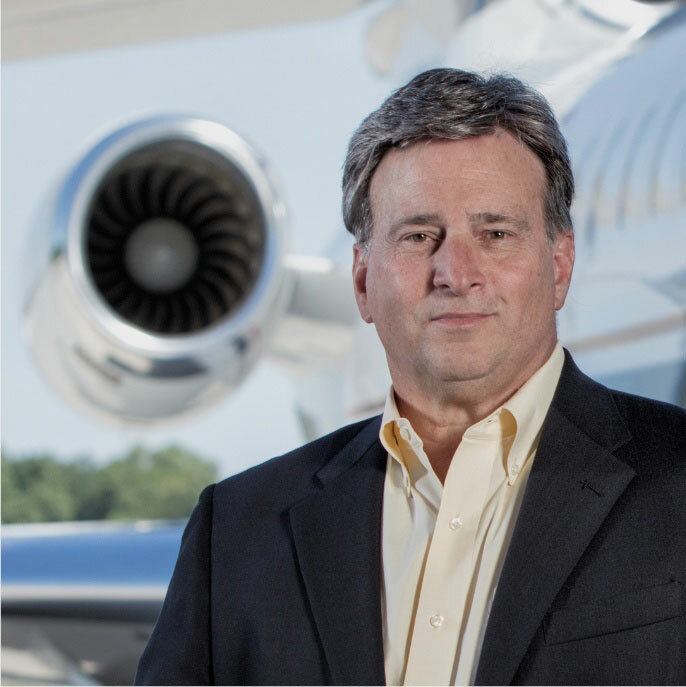 Over the course of his career Shawn has been heavily engaged in restructuring and M&A activities including divesting of Landmark Aviation’s FBO network, the restructuring of Hawker Beechcraft and subsequent acquisition by Textron, and the acquisition of GE Capital’s business aviation portfolio in support of Global Jet Capital’s emergence as a leader in business aviation financing solutions. Shawn holds a BS from Embry-Riddle Aeronautical University and completed the Oxford Air Transport Course programs at Oxford College, England. He serves on the boards of three private companies, and he is an active private pilot.